Make 4 payments of $7.99 over 8 weeks and get it now! Delivers the perfect combination of amino aids, electrolytes and vitamins your body needs for energy and hydration, to build muscle, boost recovery and prevent muscle loss while dieting. The sustained fuel you need for an intense workout, combined with the nutrients you need for protein synthesis during recovery, plus enhanced hydration. 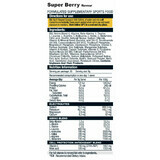 What more could you need from a workout supplement? 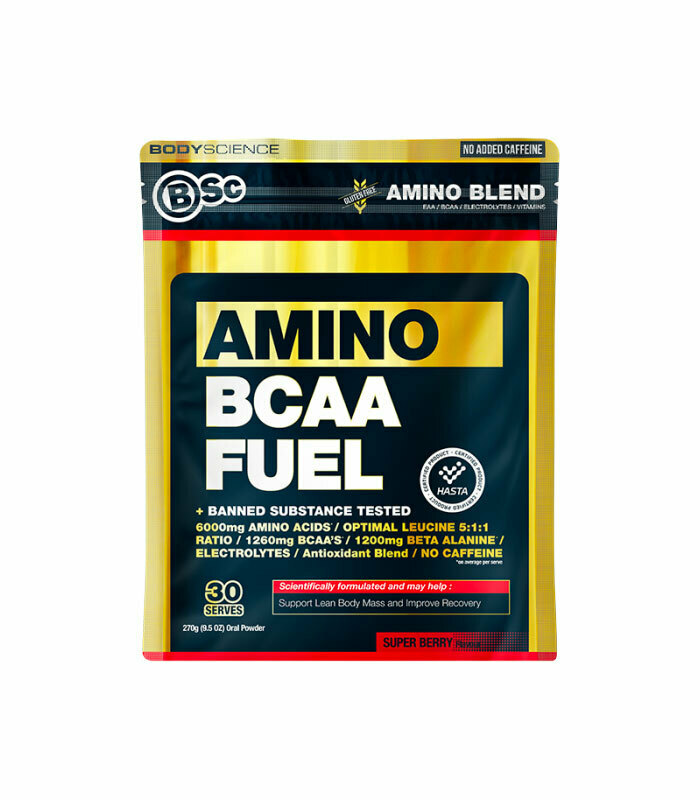 This synergist blend of amino acids, BCAA’s, electrolytes and vitamins is formulated to give results. And it’s free from caffeine and contains no banned substance – we test every batch! Each advanced scoop provides you with 6000mg of amino acids, 1260mg of BCAA’s and 1200mg of Beta Alanine, plus electrolytes and vitamins. 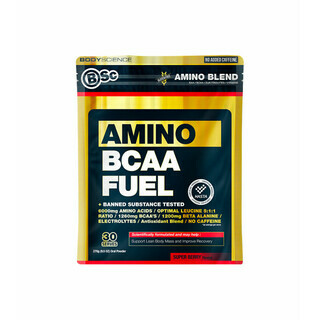 Tested and trusted by Australia’s top athletes, Essential amino BCAA fuel is your perfect workout companion. Try it today.